Welcome to the website of the Hungarian Permanent Representation to the Council of Europe. 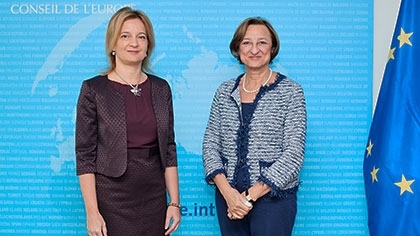 I welcome you on the website of the Permanent Representation of Hungary to the council of Europe. Hungary became the 24th member state of the Council of Europe on 6 November 1990, being the first country to join the organisation from the former eastern block. Today the Council of Europe has 47 member states covering almost the whole European continent with more than 800 million citizens. 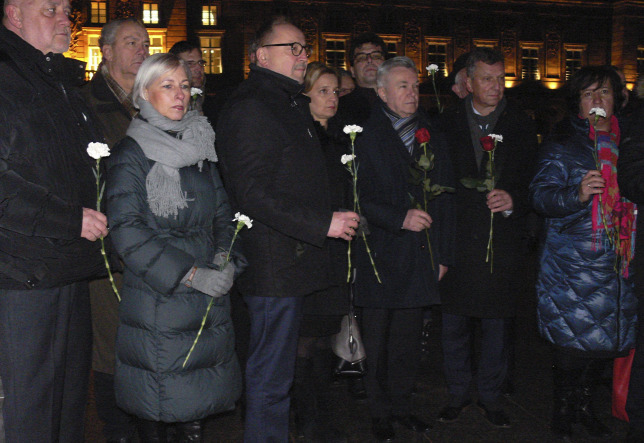 Since joining the organisation Hungary has been actively involved in the work of building democratic institutions and monitoring human rights and the rule of law in Europe. 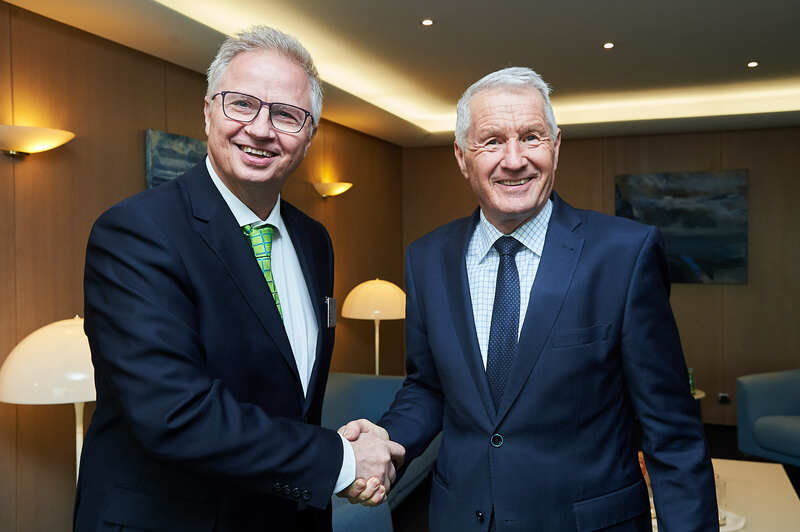 The main goal of the Hungarian mission in Strasbourg is to represent the values and the interest of Hungary in the intergovernmental forums of the Council of Europe, to inform the domestic actors about the CoE activities. We deem special importance to the protection of the rights of national minorities, promoting the full implementation of their political, economic and cultural rights. 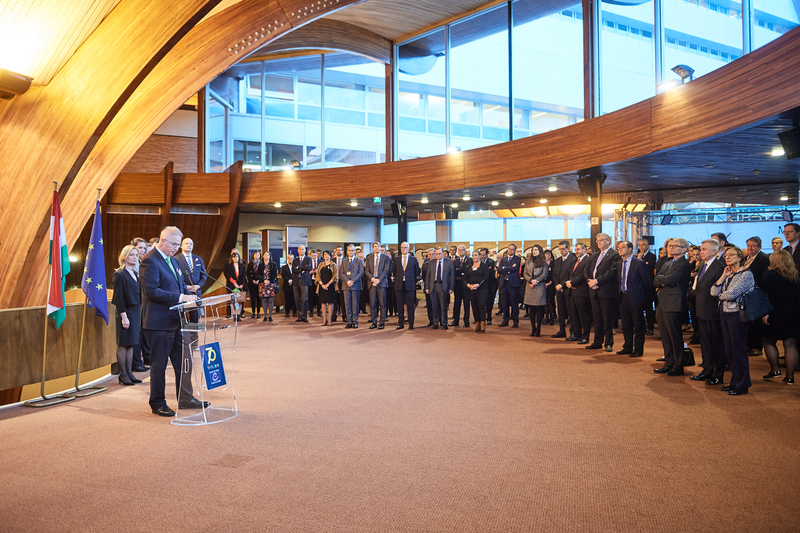 The Council of Europe is unique in the sense that a strong legal background helps us in achieving these goals: the Framework Convention for the Portection of National Minorities and the European Charter for Regional or Minority Languages. Through the monitoring of these conventions we are able to shed light to the challenges that Hungarian communities outside of Hungary are facing. 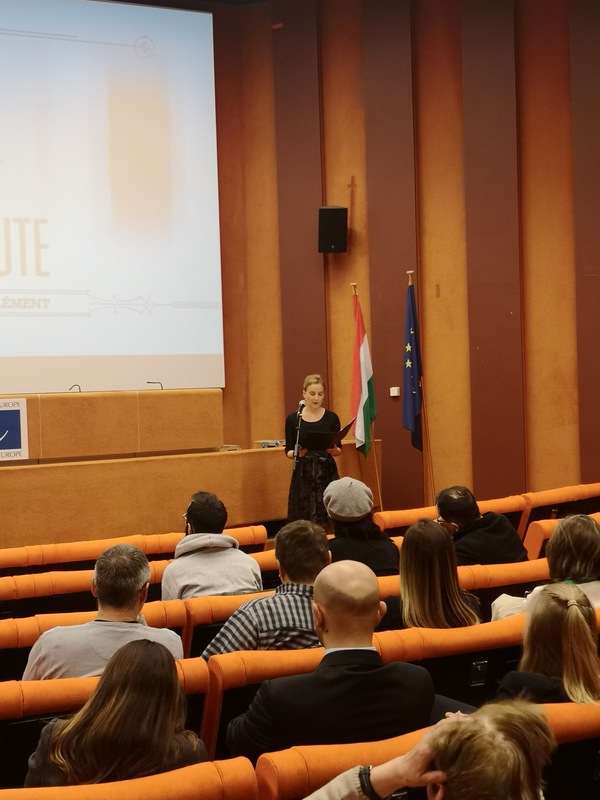 Hungary is also devoted to support the work of the CoE on youth issues by continuously supporting the 20 year old European Youth Centre in Budapest. The EYCB has been one the most important institutions of the CoE in reaching Europe's youth population to educate them through various programras about democracy, human rights and the rule of law. 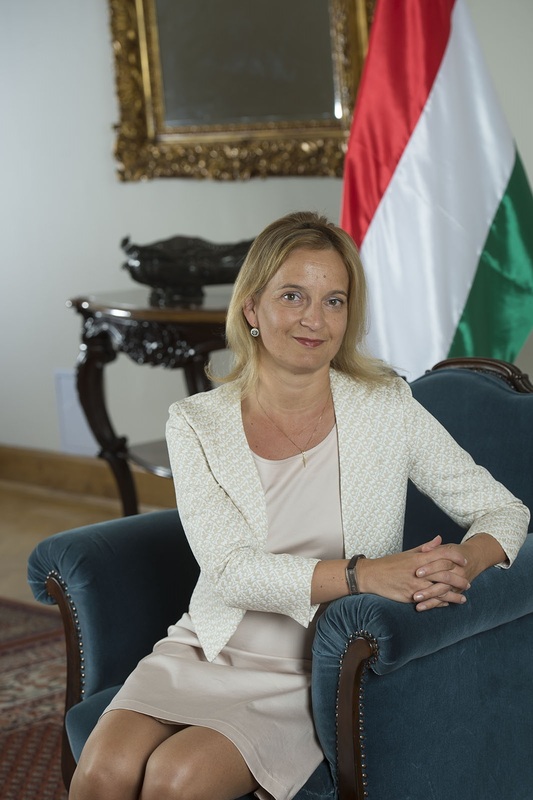 Our website contains links to the official human rights website of the Hungarian government, the central consular website of the Ministry of Foreign Affairs and Trade and information about the members of our mission.